The Family Kingdom Amusement Park is the perfect place to visit for all those who enjoy the adrenaline rush of riding a roller coaster, or the joy of playing fair games. Of all attractions in the Myrtle Bay area, the Family Kingdom Amusement Park is one of the most well known. This amusement park not only features a variety of rides and games within it, but an Oceanfront Water Park. Complete with a friendly and positive atmosphere, as well as friendly staffing and exhilarating rides, a visit to the Family Kingdom Amusement Park is a must for anyone in the area. There are plenty of things to do while exploring the Family Kingdom Amusement Park. Many come to the park to enjoy the 38 amusement rides that the park has to offer. In addition to this, there are many venues in the park for food, such as the Picnic Pavilion. There are arcade games available in the amusement park as well, promising a fun time for everyone visiting. No matter if you’re searching for the thrill of a roller coaster, for the relaxed fun of an arcade game, or delicious food, there’s something for everyone at the Family Kingdom Amusement Park. Some highlights of visiting the Family Kingdom Amusement Park include the Fun Deals listed on the Family Kingdom Amusement Park website. This page allows anyone with a desire to visit the park to receive discounts. More information on these discounts and exclusive deals can be found here. In addition to this, the Cabana Shores hotel is also located near the Family Kingdom Amusement Park. 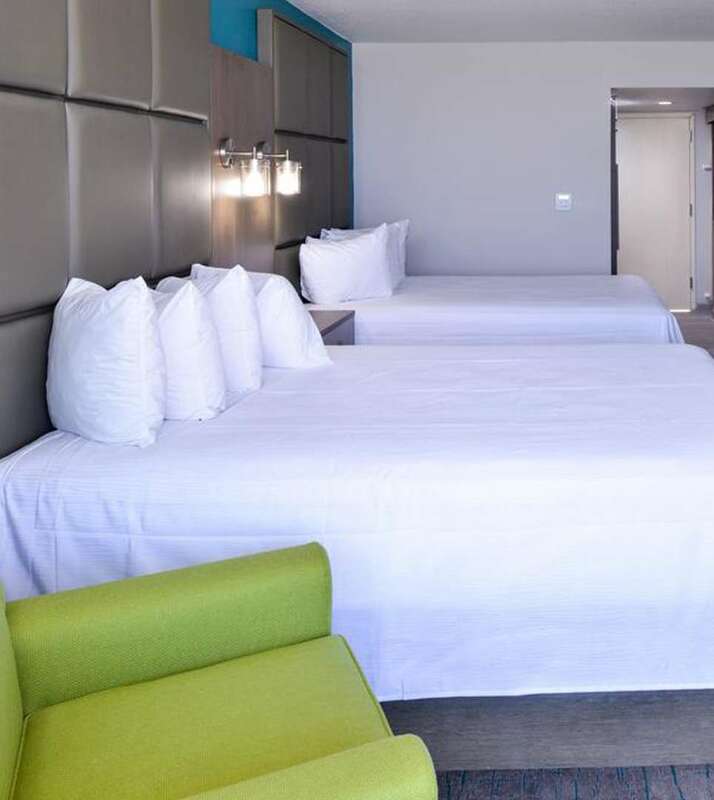 Of all hotels in Myrtle Beach in the area, this Myrtle Beach hotel offers guest amenities and the lowest rates available when you book your stay directly online. There are 38 rides to choose from while visiting the Family Animal Kingdom Amusement Park. Some of the more popular rides include: the Twist ‘N Shout roller coaster, the Swamp Fox, and the Slingshot Drop Zone. The first of the three is a chaotic spinning ride that is bound to leave you breathless. The second coaster is well known for being made of wood, and the last features a 110 foot freefall drop. Located near the Whispering Pines Park, the Family Kingdom Amusement Park is open from 4 p.m. to midnight, Saturday through Friday. On Sunday, the park is open from 1 p.m. to midnight.